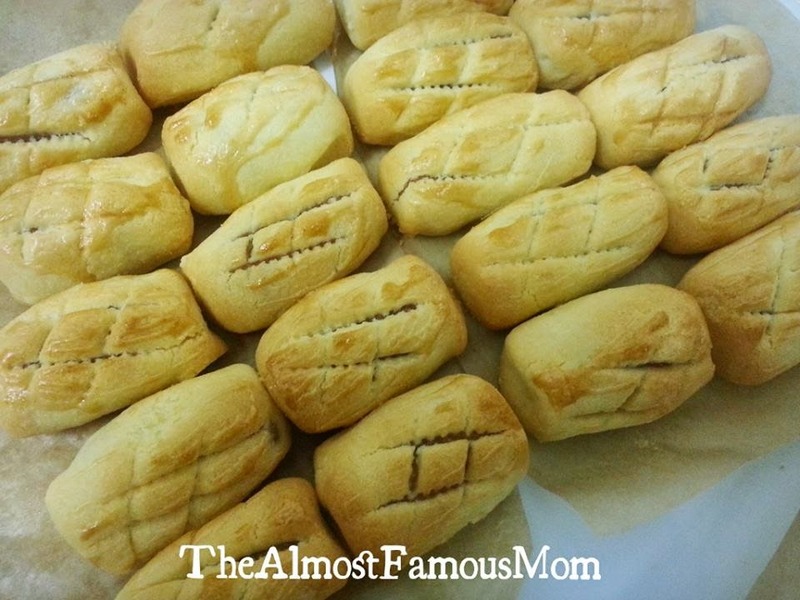 What is the number 1 must have cookies during Chinese Lunar New Year? Of course the award goes to Pineapple Tarts! Not only Pineapple tarts are delicious delicacies during CNY, this is an auspicious golden tarts that symbolizes Prosperity and Good Luck. 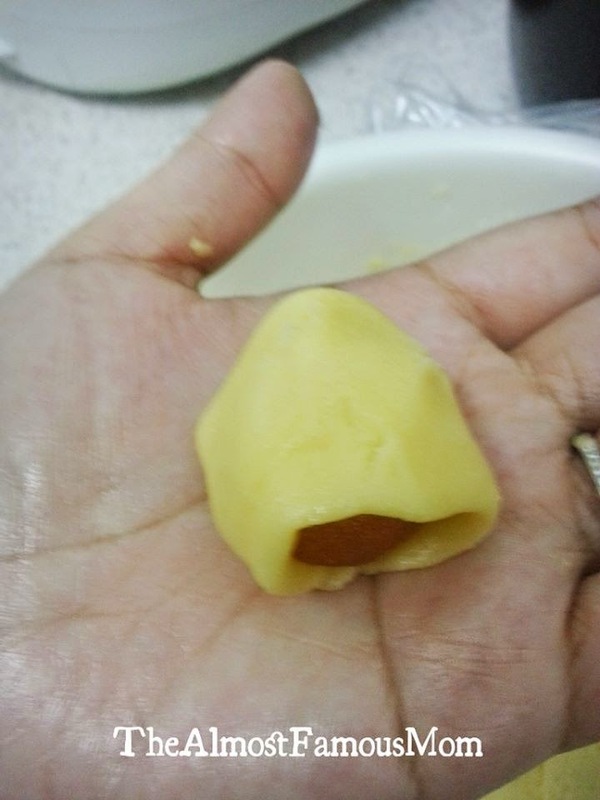 Now it explains why Pineapple tarts are a must for the Chinese Lunar New Year. The funny thing is that we do eat Pineapple tarts all year round but it is just extra special to have it on Chinese Lunar New Year! The Hokkien calls it Ong-Lai (means 'brings good luck') and this is why Pineapple tarts always have a special place in my family. 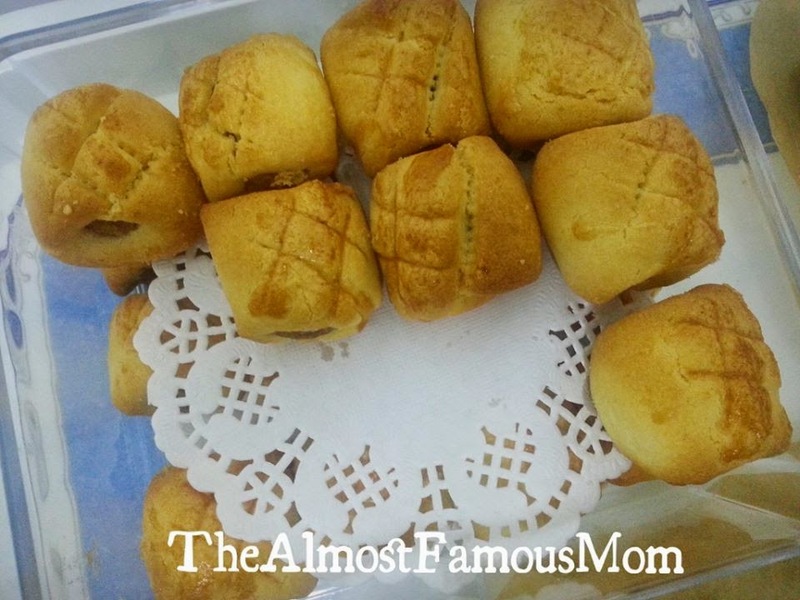 This my first time baking Pineapple tarts and I'm very happy that it turns out good any yummy! 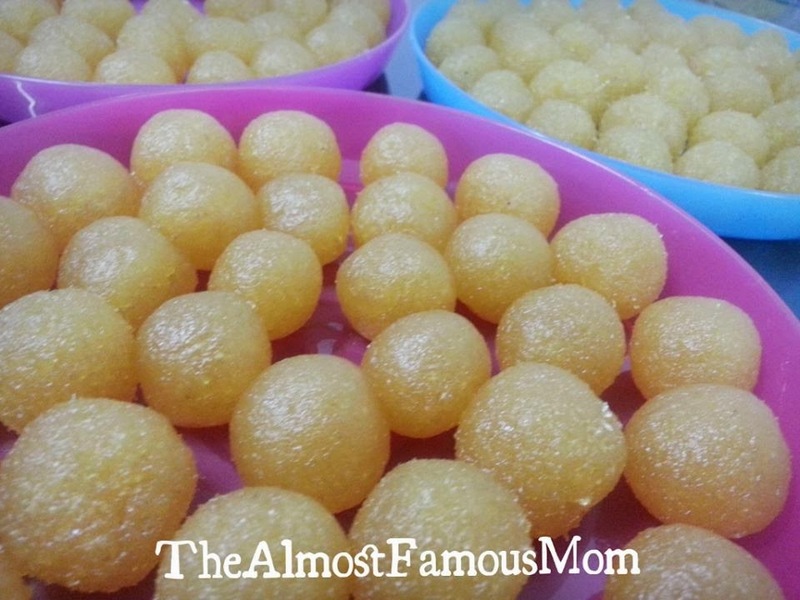 Thanks to my Sifu Ashlee Tam for sharing this yummy recipe and great tips to make this buttery golden Pineapple tarts. 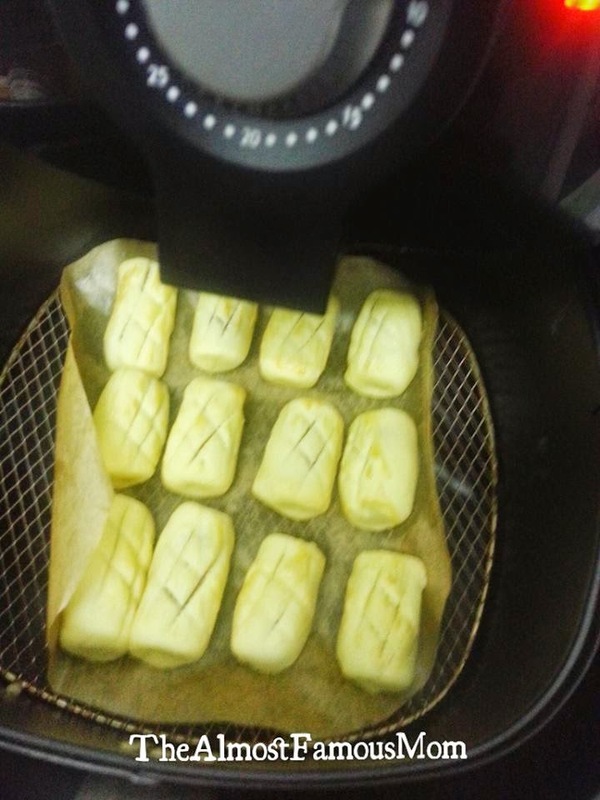 Since this is my first attempt in baking Pineapple tarts, I've decided to go for store-bought fillings. 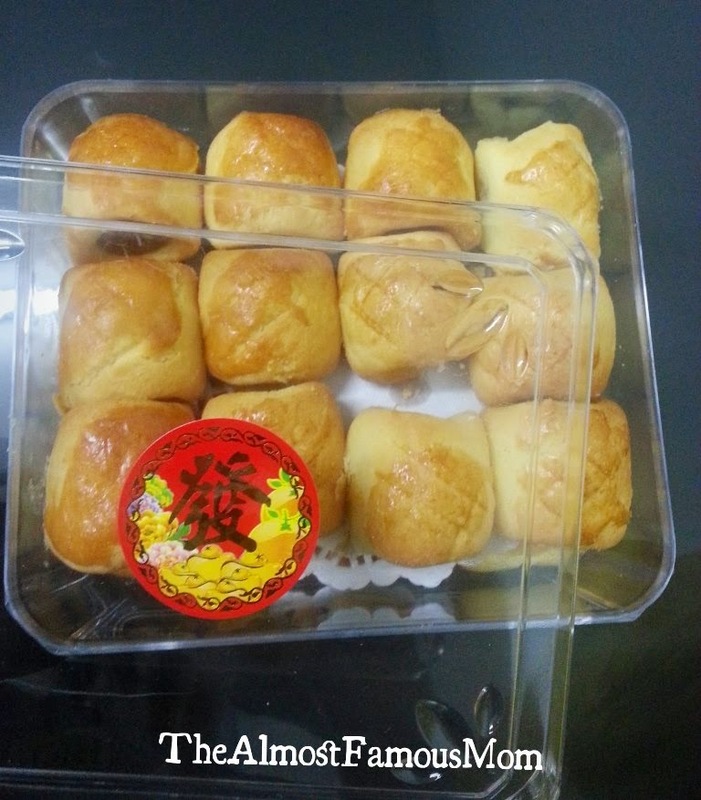 I will definitely try making the Pineapple fillings someday but just not for this year CNY celebration. This year I have to perfect and master my skills on the pastry making - shaping it is my biggest challenge now. LOL! Actually there is not much difference with store bought fillings when you go for the best ones. 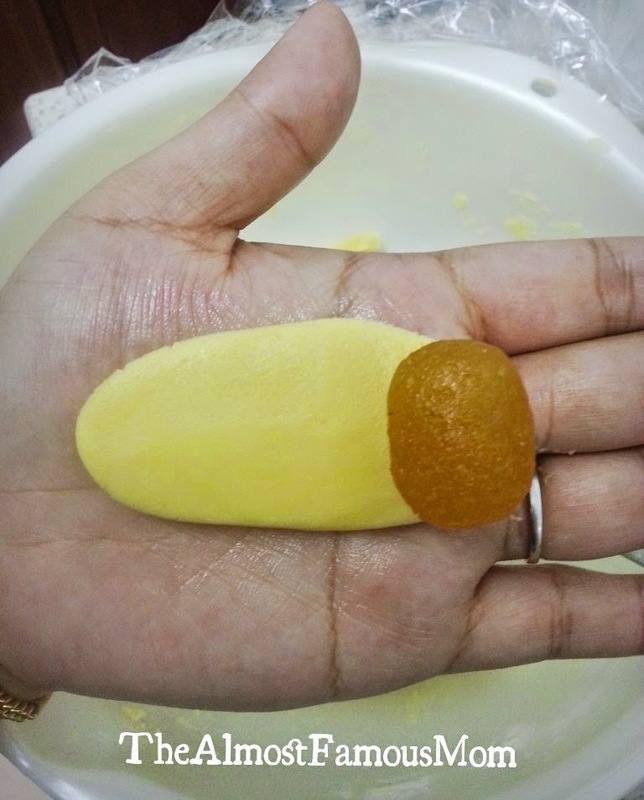 I get mine from Jadi baking store at Bandar Puteri, it is less sweet and not so sticky (easy to shape). 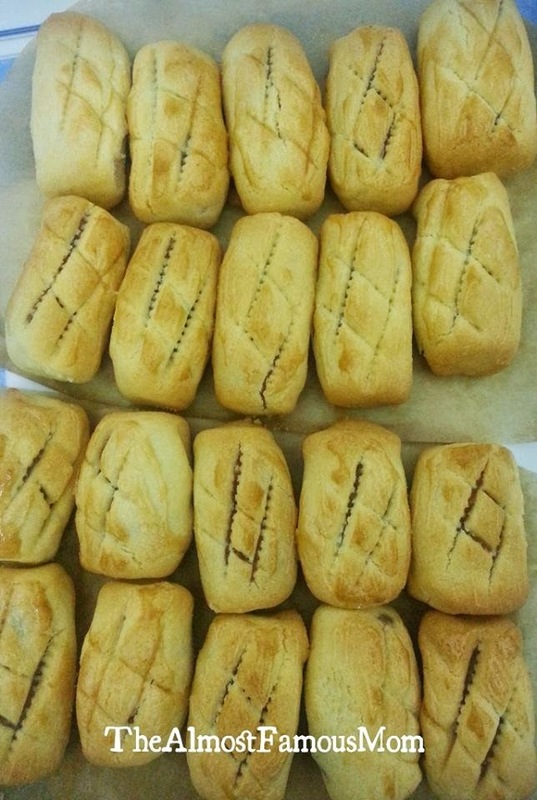 Of course nothing beats homemade fillings after all - so go for your own pick! 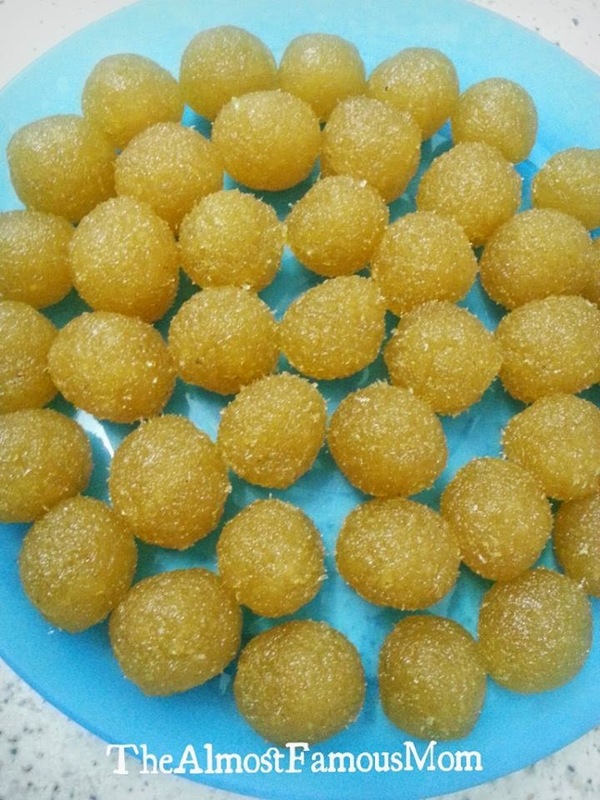 These little golden Pineapple tarts have very buttery soft and melt-in-the-mouth pastry.....ahh i love it at first bite! My family loves it so much that I'm already planning to bake the third batch this weekend! Beat the butter with icing sugar until fluffy then add in the egg yolks one at a time. In a bowl, put all the flour, milk powder and salt together. 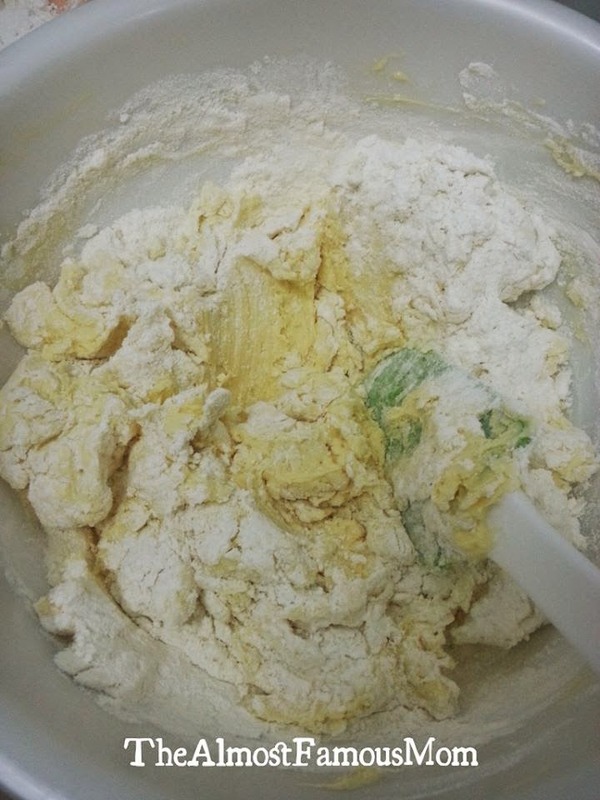 Once the butter mixture is light and fluffy, add the flour mixture and mix evenly to form a dough. Refrigerate the pastry dough for 30 minutes before using it for shaping and wrapping the jam filling. In the meantime, prepare the pineapple filling rolling it into small balls (about 2cm). 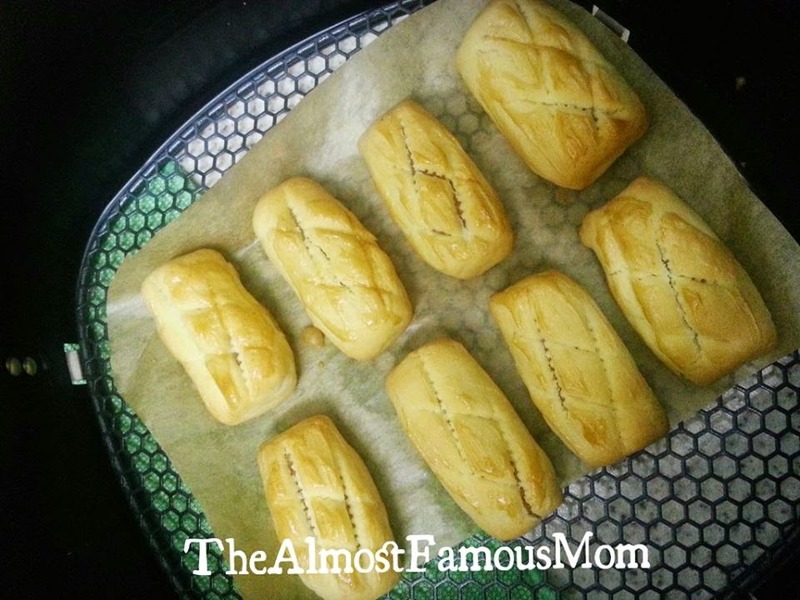 When the pastry dough is ready, pinch a small portion of the dough and flatten it with fingers. Place the pre-rolled pineapple jam by the side and roll/wrap it with the dough. 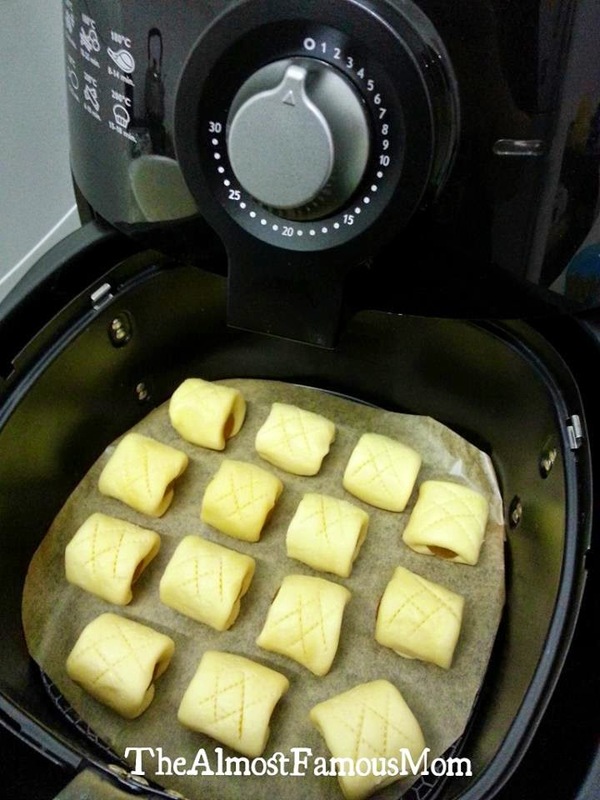 Use the back of the knife to press and get the crisscross design on the pastry dough. Lined the frying basket with baking sheet then place the pineapple tarts on the the lined frying basket. Glaze the balls with egg wash and bake for 13-15 minutes or until until golden brown. 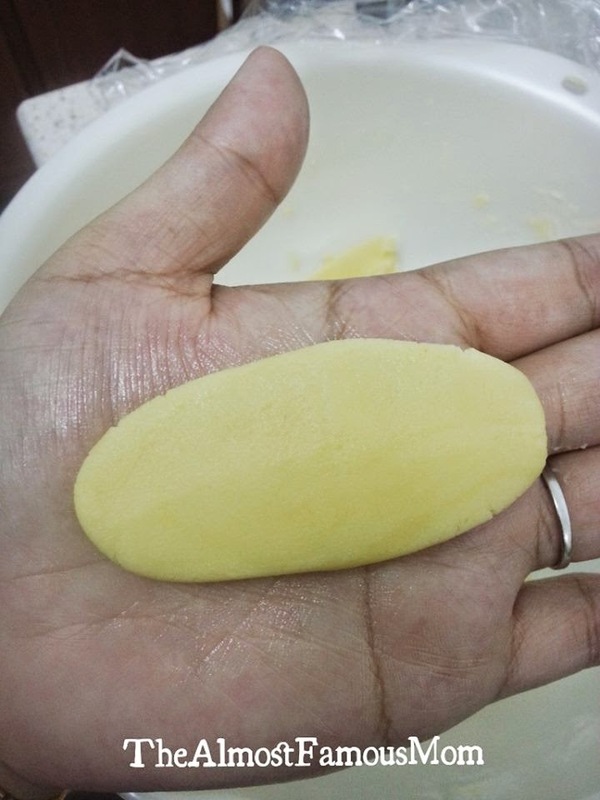 Tips: You can shape the tarts according to your preference, I personally find that shaping the tarts into a rectangle is more easier than the the one with open sides tarts. Hi. How many pineapple tart will this recipe yield? Hi SH, it yields about 40 tarts depending the shape and size of your tarts. 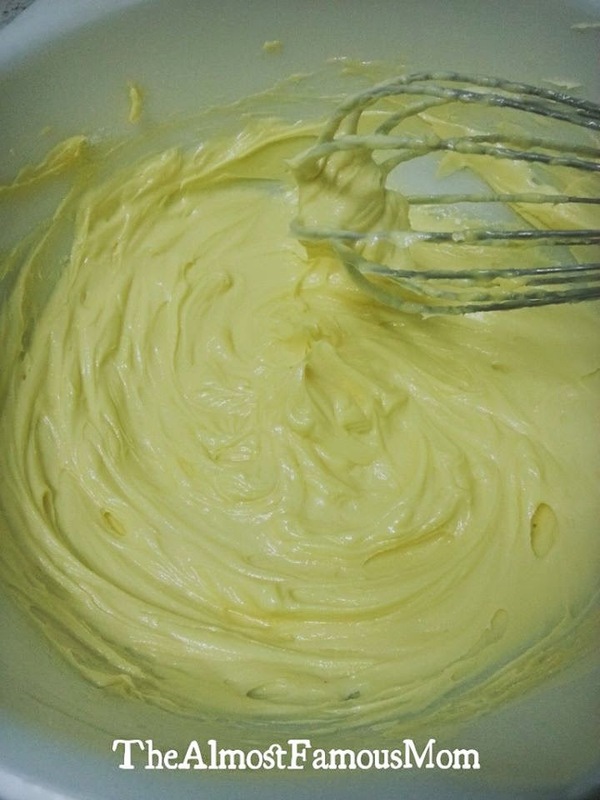 Do you use a electric hand mixer to mix the ingredients together? Or do you just whisk it by hand? 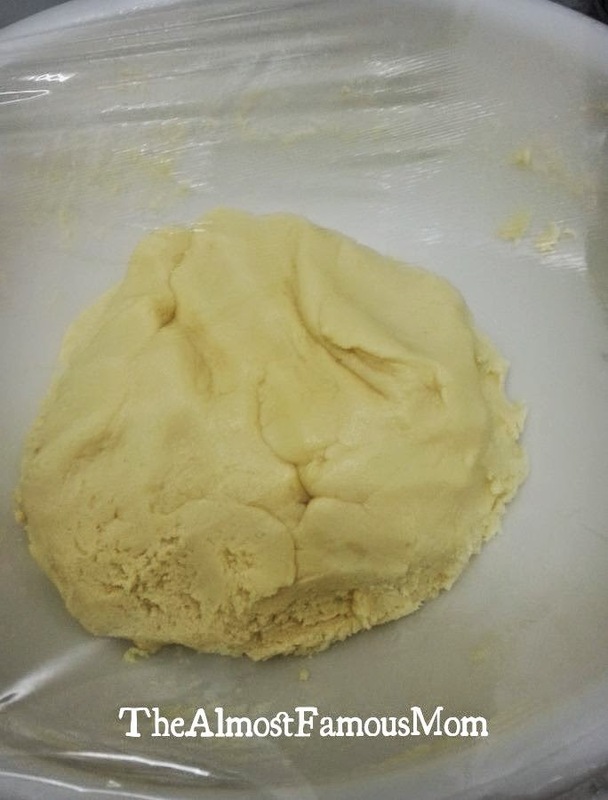 Hi JiaTing, I whisked it by hand then a spatula/hand to form the dough. I'm sure it is okay to skip the milk powder. It can last for few weeks if the tarts are stored properly in an airtight container. Thank you for the recipe. I just tried, quite tasty but the biscuit part was crunchy. Any idea? Hi! The pastry is to be crumbly and not crunchy. The only two things that might change the texture of the pastry is overbaked and/or whole egg was used instead of egg yolk. Would love to try this receipe as my hubby loves pineapple tart. Can i check if i could use castor sugar instead of icing sugar?